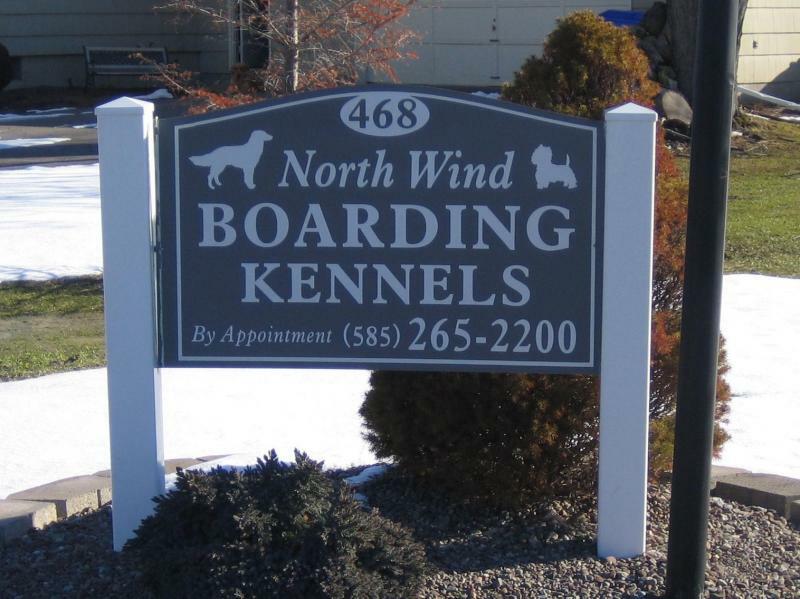 We at North Wind Boarding Kennels know your dog is part of your family. That’s why we treat them like part of ours—whether they come for a day or spend a whole vacation with us. You’ll find a truly welcoming environment and great accommodations for your little or not so little ones. We realize the importance of obtaining the finest quality care for your dog so the fact that we are a small personal kennel with the same friendly faces will help your dog become comfortable quickly. Whether it’s overnight or an extended stay, the on site Owner / Operator combined with our modern facility makes your companion’s stay enjoyable. We can also administer medications your dog might need in addition to offering walking or playtime for small additional charge. Please call us If you would like to check out our facility or make a reservation.